While 2017 has been a pretty good year overall for biotechs - the two largest ETFs in the space, the iShares Nasdaq Biotechnology ETF (NASDAQ:IBB) and the SPDR S&P Biotech ETF (NYSEARCA:XBI), are up 10% and 17%, respectively - it's tough to forget that both of these funds are still about 25% off of their 2015 highs. 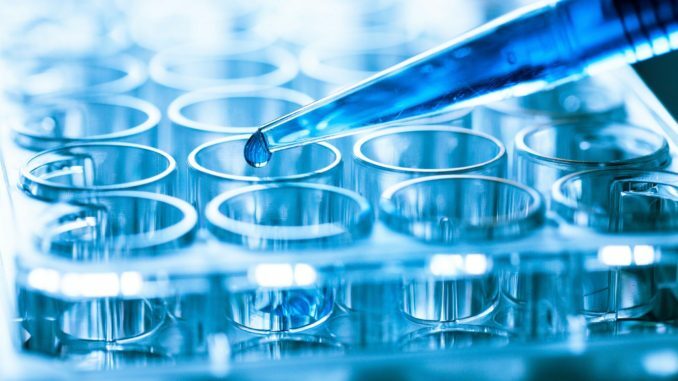 IBB, which is heavily influenced by the largest biotech names, has been impacted by 50% drops in Gilead (NASDAQ:GILD) and Biogen (NASDAQ:BIIB). XBI has a much more diversified all-cap mix but has experienced similar results. But not all news coming out of the sector is bad. In fact, one biotech ETF has been downright ripping it since its launch at the end of 2014. The BioShares Biotechnology Products ETF (NASDAQ:BBP), which invests in companies that have at least one primary product that's received FDA approval, is up roughly 42% since its inception at the end of 2014 compared to a loss of 4% for IBB during the same time frame.